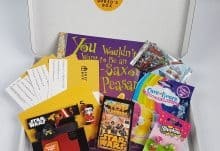 Fred’s Box has relaunched, and now provides 2 children’s subscription boxes. 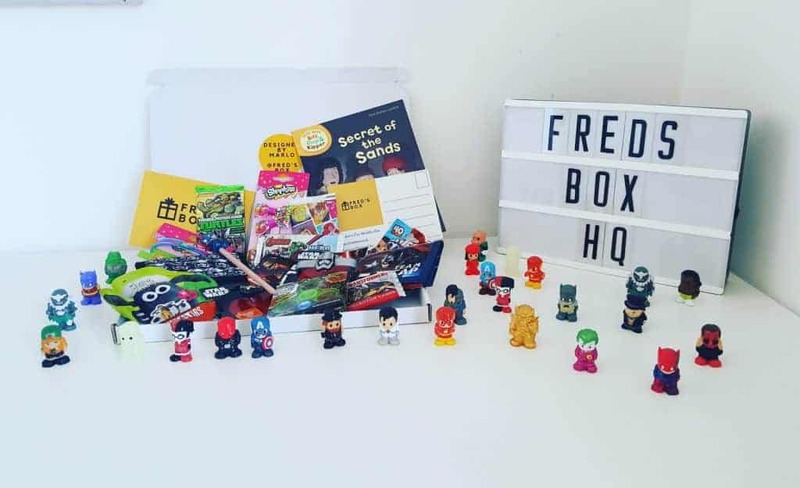 The first one is a mystery box filled with awesome goodies and the second is an Ooshie subscription box allowing you to collect the full theme of 40 mini figures. 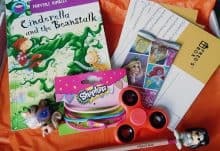 The new MYSTERY MONTHLY BOX is aimed at children aged between 5 and 14. This box will fit through your letter box so you don’t need to be in to receive it. Plus between 2 and 5 awesome mystery gifts!!! The boxes are fairly gender neutral, but we have added a girls and a boys choice, this is purely for the mystery gifts (in a girls box for example there could be a hair clip). The new OOSHIE SUBSCRIPTION BOX is aimed at everyone over the age of 5. 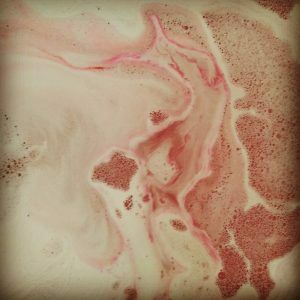 The Ooshie box has 8 different size boxes and can be ordered either monthly or as a one off gift. No two boxes are the same and you will never receive the same Ooshie twice. 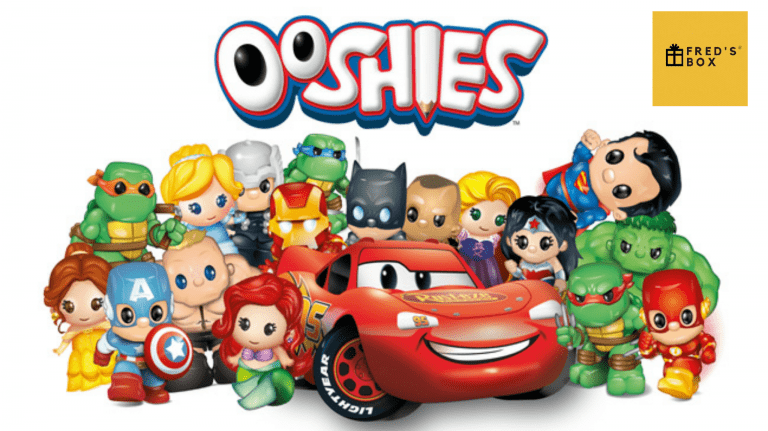 There are 40 Ooshies to collect in each theme, and the themes include Marvel, DC Comics, WWE, TMNT, Cars and Disney Princesses. 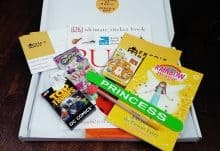 Each Ooshie box comes with a sticker, a Fred’s Box colour pencil, and 2 x postcards to send to family or even back to us for your chance to win some goodies. All of our boxes fit through your letterbox so you will never miss the delivery. There are Mojo boxes available for twins which includes double of everything above (only available in the Ooshie box) Postage costs to the UK are £2, £4 to Europe and £6.50 to America. You can also select a handwritten greeting card for £2 to be sent in your first box. 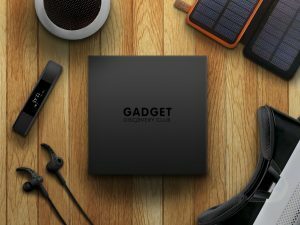 How would you rate Freds Box ?